The state hypothesis argues that granting the state certain powers and authorities that no other entity has is the optimal solution to the problem of peaceful human interaction, cooperation and collaboration. Of course, there are many variations on the theme: Absolute monarchs, direct democracies, and modernly Constitutional republics, to name just the most common. The principle argument for the state hypothesis is that human beings tend to mistreat each other, and so the state is necessary in order to protect the rights of all from the deprivations and abuses of the few. But who will guard the guards themselves? 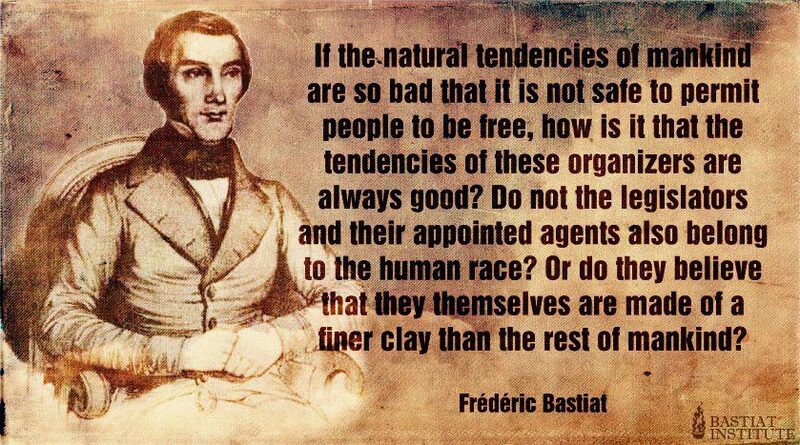 Humans do not cease to have a tendency to mistreat others simply because they become employees (or leaders) of the state. That is the central paradox of establishing a state with a monopoly on the authority to operate as a government. But the state hypothesis has a fundamental flaw that categorically prevents it from being true: It’s based on multiple logical contradictions. How much ice is there in Greenland? Wikipedia on Greenland Ice Sheet. 2,850,000 cubic kilometers of ice in Greenland. So claim of a 100 years to melt 2,850,000 cubic kilometers of ice. Hmmm… we’ll get back to that. 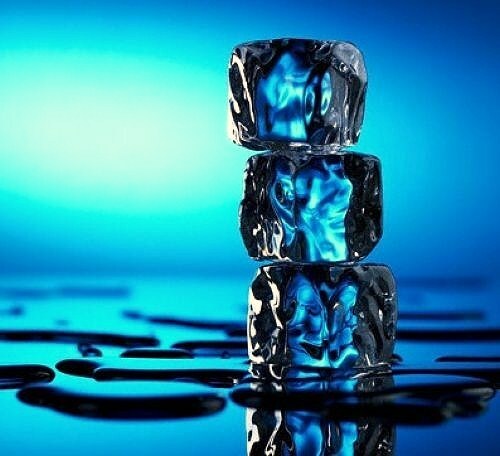 How much energy to melt ice? Ok, that’s very cool, it takes a lot of energy to melt ice. Pardon the pun. 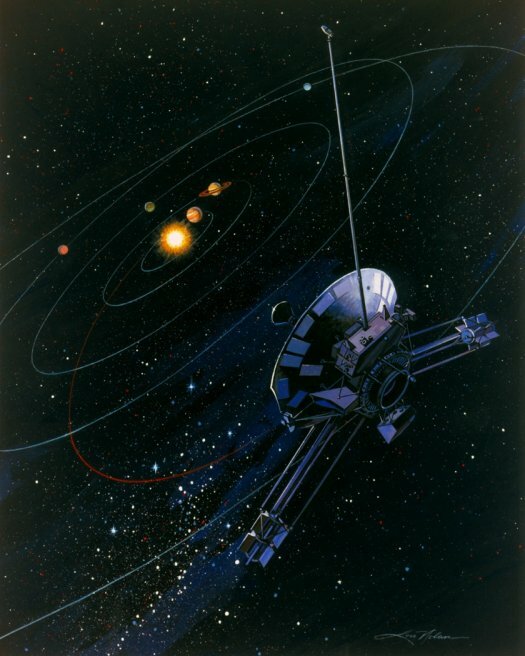 Thirty years ago, NASA scientists noticed that two of their spacecraft, Pioneer 10 and Pioneer 11, were veering off course slightly, as if subject to a mysterious, unknown force. In 1998, the wider scientific community got wind of that veering—termed the Pioneer anomaly—and took aim at it with incessant, mind-blowingly detailed scrutiny that has since raised it to the physics equivalent of cult status. Now, though, after spawning close to 1000 academic papers, numerous international conferences, and many entire scientific careers, this beloved cosmic mystery may be on its way out. Slava Turyshev, a scientist at the Jet Propulsion Laboratory (JPL) in Pasadena, Calif., and Viktor Toth, a Canada-based software developer, plan to publish the results of their strikingly comprehensive new analysis of the Pioneer anomaly in the next few months. 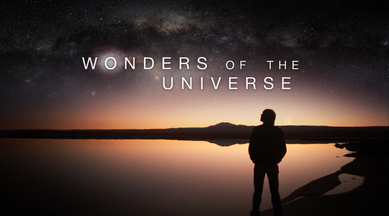 Their work is likely to bring a conclusion to one of the longest and most tumultuous detective stories of modern astrophysics. This is a fascinating story for many reasons: (1) it has parallels to the entire climate debate, (2) complex computer models of various forces of Nature such as gravity and heat, (3) 1,000s of scientific papers peer reviewed none-the-less attempting to find the cause of the anomaly, (4) destruction of the data (almost), (5) refutation upon refutation leading nowhere, (6) a mystery of great complexity, (7) models that are just to inefficient or full of errors, (8) mistaken idea after mistaken idea, (9) complexity, (10) tenacious independent non-official scientific oriented people dedicated to solving the problem on their own time, (11) …, (N) the list of valuable comparisons goes on and on. One day a Novice came to the Master. “Master,” he said, “How is it that I may become a Writer of Programs?”. The Master looked solemnly at the Novice. “Have you in your possession a Compiler of Source Code?” the Master asked. “No,” replied the Novice. The Master sent the Novice on a quest to the Store of Software. Many hours later the Novice returned. The Master frowned at the Novice. “You have a Compiler of Source. What now can prevent you from becoming a Writer of Programs?”. The Novice fidgeted nervously and presented his Compiler of Source to the Master. “How is this used?” asked the Novice. “Have you in your possession a Manual of Operation?” the Master asked. The Master instructed the Novice as to where he could find the Manual of Operation.